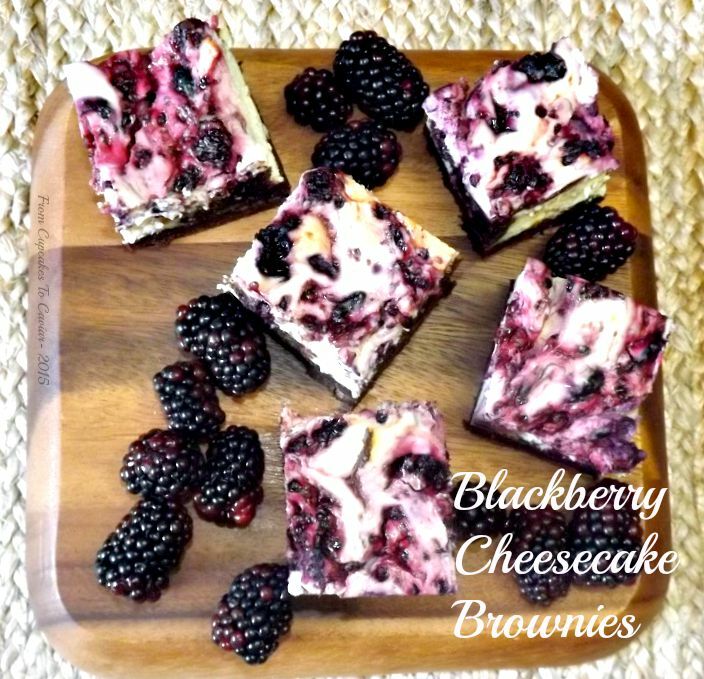 This entry was posted in Bar Cookies, Berries, Brownies, cheesecake, chocolate, Desserts, Easy and tagged berries, brownies, chocolate, dessert, easy by Janet. Bookmark the permalink. Wow is all I can say…can’t wait to try these. What would you think of using raspberries in this? 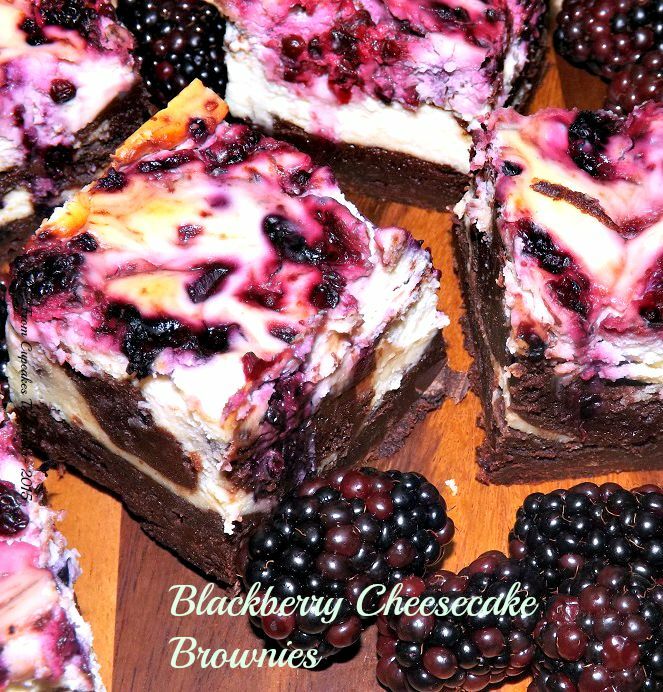 Blackberries aren’t found around here. Hi Sara 🙂 Raspberries should work fine in these. Let me know how it turns out for you!